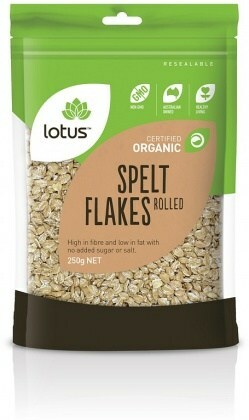 Lotus Organic Rolled Spelt Flakes are high in fibre and low in fat with no added sugar or salt. No Preservatives or Additives. 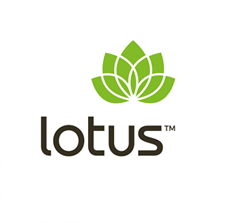 Certified Organic by NASAA.